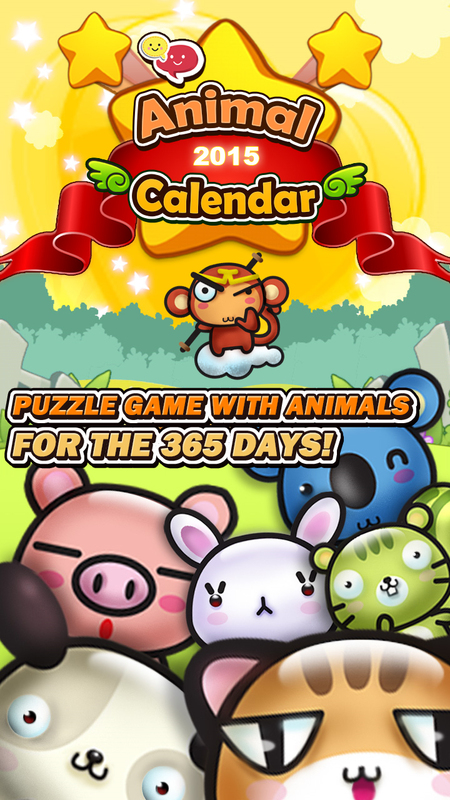 - Puzzle game with animals for the whole year, 365 days. 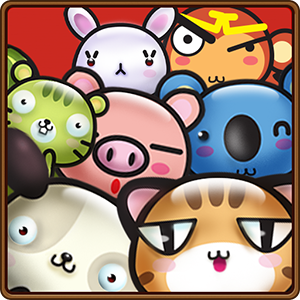 - You can collect one animal image every time you complete the stage. 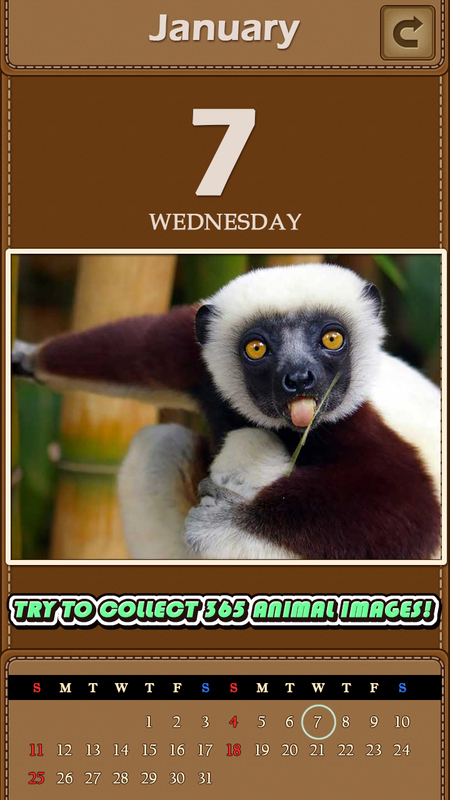 - Try to collect all 365 animal images. 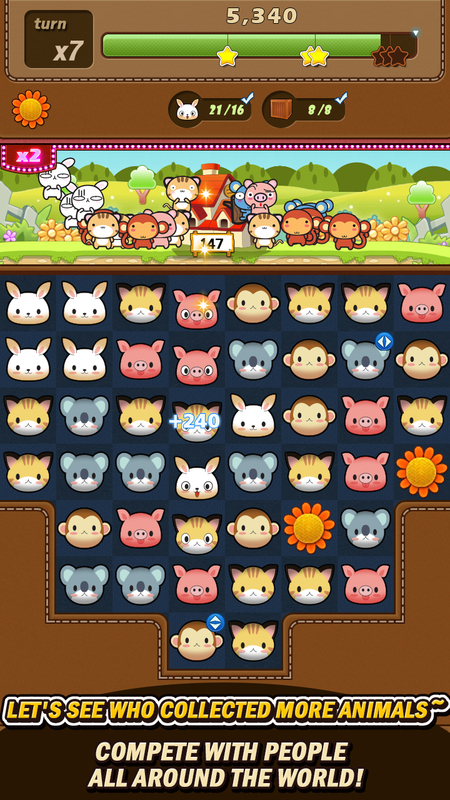 - Watch animals play around whenever you complete the puzzle. 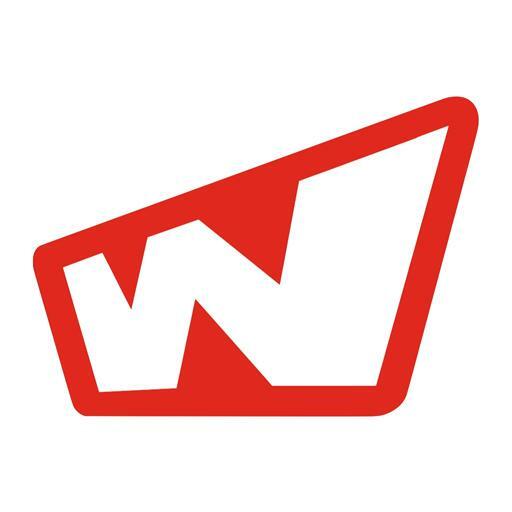 - Attendance gifts and free slots given every day. 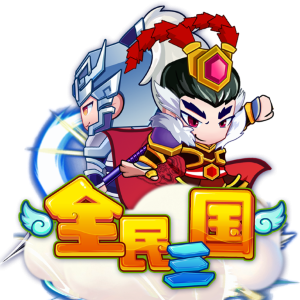 - Rewards given for every weekend stage. 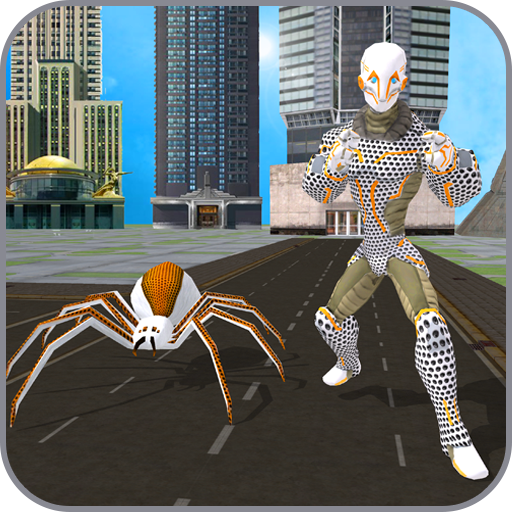 - Get great gifts whenever you acquire achievements. 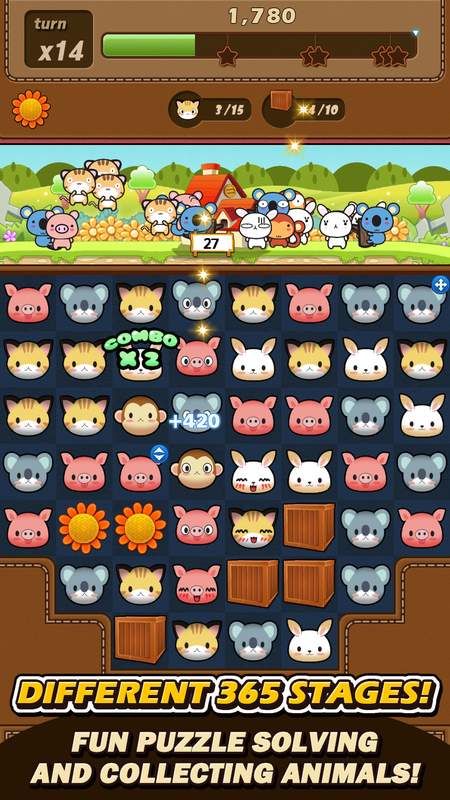 - Compete with your friends and other people all around the world to know who collected the most number of animals.